Fix problem photos fast with this collection of quick tips for Lightroom Classic CC. 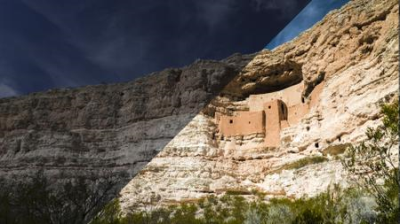 In this course, Richard Harrington presents a just-the-facts approach to fixing common issues in Lightroom. In each video, Richard addresses a specific problem-such as poor color balance or excessive noise-and then shows how to fix it. He shares tips and techniques for resizing photos; adjusting focus, perspective, and exposure; removing backgrounds; retouching portraits; and more.